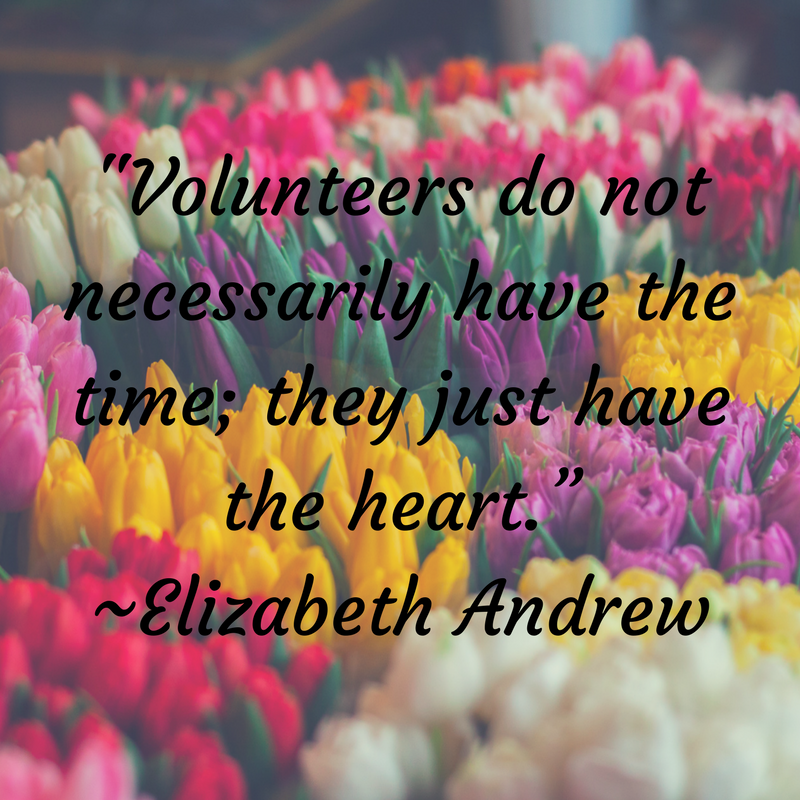 Join the Plymouth Crossroads Family as a Volunteer! ​Are you interested in volunteering and enjoy helping those who need it most? Do you have a special skill or passion that you think would benefit the youth we serve? Your time spent at our home can also be used towards community service hours.